Campagna Serveware Medium Rectangular Tray - DISC Shop the largest selection of Michel Design Works rectangular serveware trays and more - Campagna Collection. Plus free ground shipping on orders over $50. 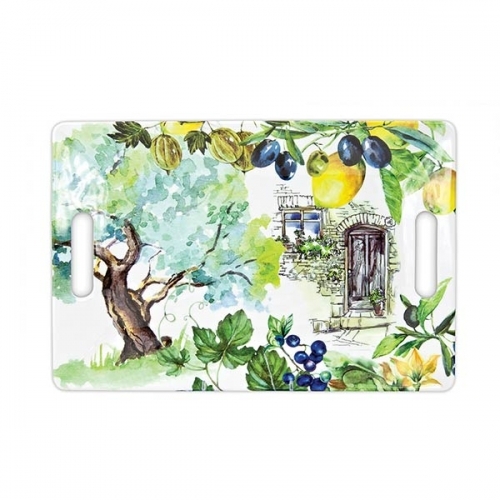 Like all our melamine, this medium-sized tray looks lovely, feels substantial, and is easy to care for. Use it on a buffet table for silverware or napkins or after dinner for mugs of cocoa, coffee, or tea.